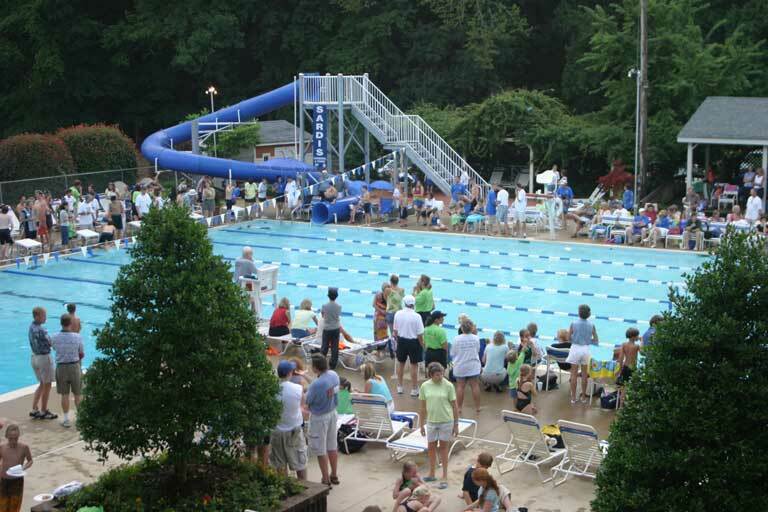 Sardis Swim & Racquet has provided competitive summer swim team since 1968 for children and teens from 5 to 18 years of age. 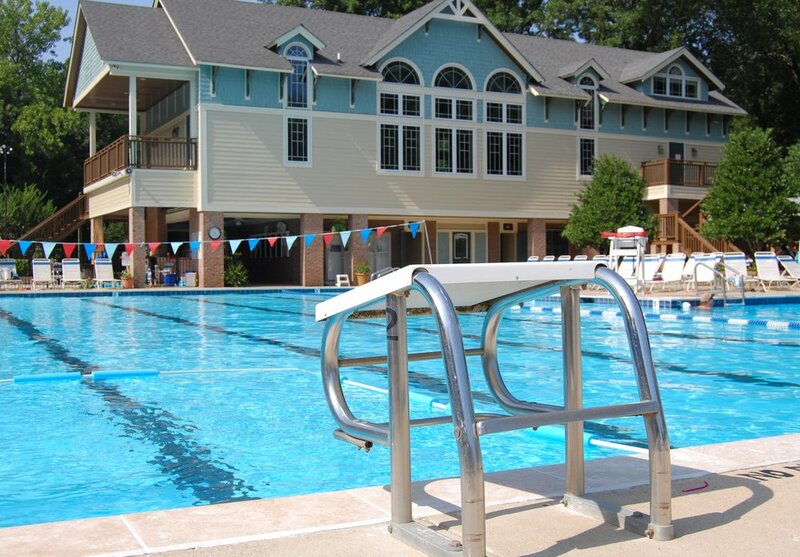 Our summer swim team participates in the Greater Charlotte Swim League. Swimmers work with a trained coaching staff who focuses on the techniques needed to build confidence and foster a lifelong enjoyment of the sport. Registration for the 2019 summer swim season will take place online via our team website on Swimtopia. We will be have spirit wear again this year at Sardis. Samples will be available for preview. Spirit wear orders must be prepaid and will be taken throughout the season depending on demand. After you register your swimmers online, be sure to complete registration by following the directions you will receive by email from Swimtopia in order to set up your team login.